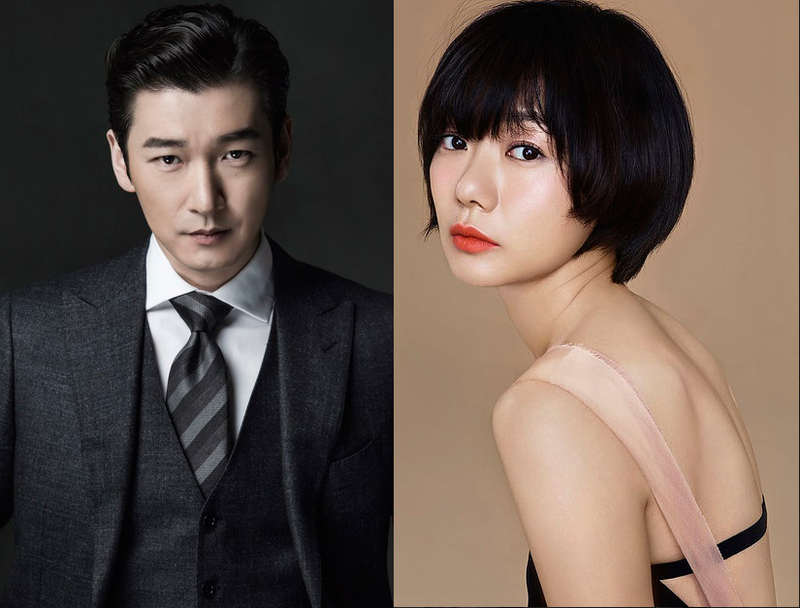 Cho Seung-Woo and Bae Doo-Na are now cast in new tvN drama series “Secret Forest” (literal title). In the drama series Cho Sung-Woo will play lead male character Hwang Shi-Mok. He is an emotionless, but moral prosecutor. Bae Doo-Na will play lead female character Han Yeo-Jin. Her character works as a police lieutenant. They work together to solve a serial murder case and uncover corruption at the prosecutor’s office. Lee Joon-Hyuk and Lee Kyoung-Young are cast in supporting roles. The first script reading for “Secret Forest” is scheduled to take place at the end of this month in South Korea.